Together on horse and buggy, Jim and Mary Overstreet rode through the town to raise money for the construction of the church in the early 1900s. 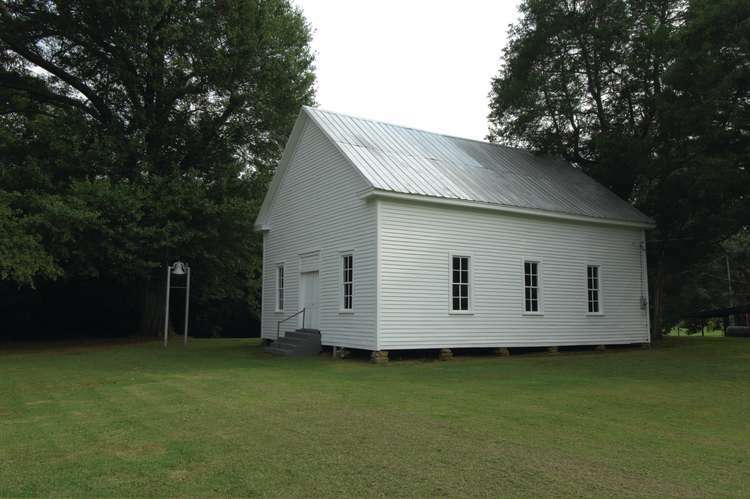 With the church only being one room the children would attend the neighbors house for Sunday School. The Church was closed in 2014 but is still open to the public. The family bought the church from the conference.